Doggos truly are our best friends, aren’t they? 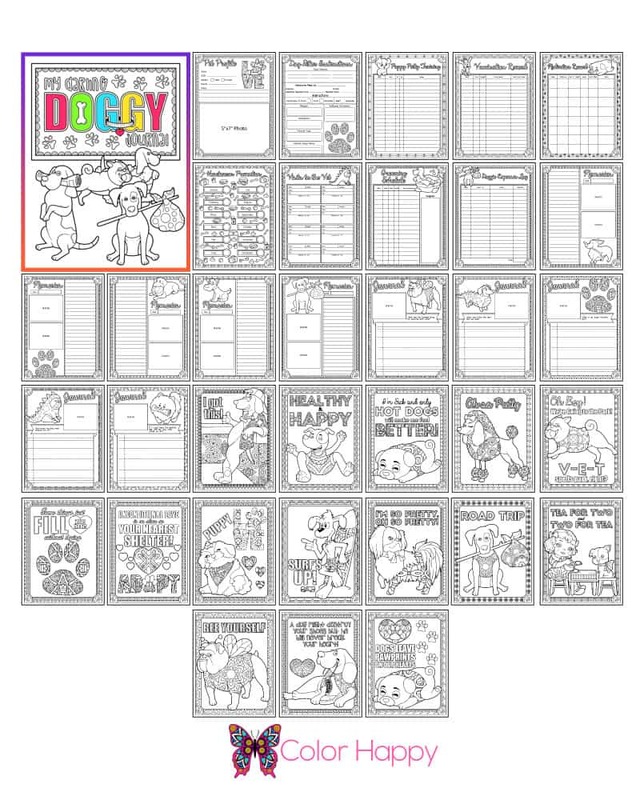 Document your favorite pup in our printable My Darling Doggy Journal. 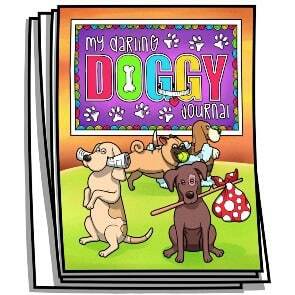 Part coloring book, part memory book & emergency info package, My Darling Doggy is your best friend for your best friend. Print one set out for each of your pups!